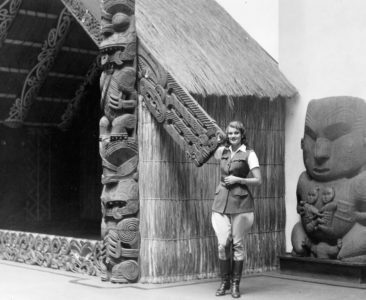 By this time it was obvious that a basic problem for the female itinerant was finding a little privacy to accommodate nature. The human race has developed a considerable variety of such conveniences but they were excruciatingly scarce in 1922. Either females did not travel in Italy or the Good Lord provided them with extra capacity stowage. I don’t know which was worse, the angry elephants or the snakes. I had long endeavored to take on every available task, was so proud, felt quite confident I could run the Expedition. But suddenly, I felt years older. So much responsibility weighed heavily on my young shoulders; I crawled into bed at night just a tired, weary child. What a mixture of child and woman I was. “…to be able to make life as in novels, to be and to go where excitement fills the days.” Conrad knew, when he wrote. Every frontier was a tremulous question mark to approach with extreme diplomacy. 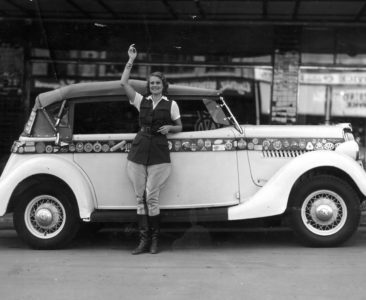 We were the first—Pacesetters of the decade of modern motoring to come. 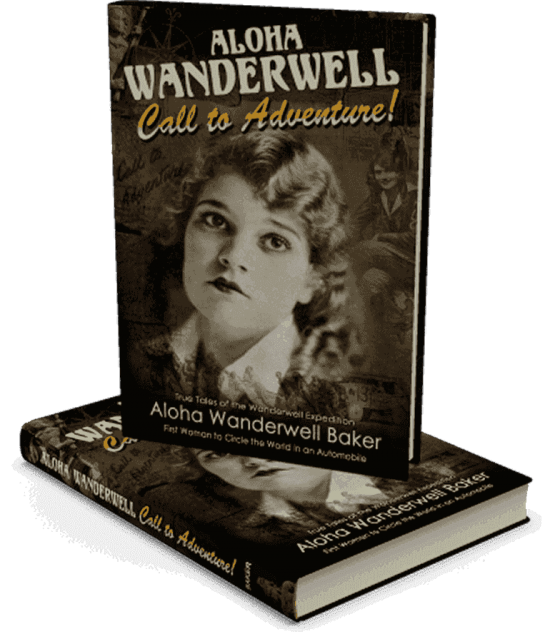 In her own words, the remarkable ALOHA WANDERWELL BAKER tells the true story of her amazing 7 year journey around the world in a Model-T Ford with the Wanderwell Expedition in the 1920s. 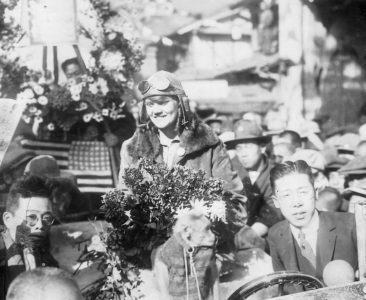 Containing Aloha’s 1939 memoir, “Call To Adventure,” and with exclusive newly-commissioned essays, photos and supplemental materials from the author’s estate, “Aloha Wanderwell: Call To Adventure” takes the reader along on her epic trek through Europe, the Middle East, India, Japan, China, the Soviet Union, the United States, Cuba, and Africa – a thrilling adventure made all the more astounding by the fact that Aloha herself was only 16 years old when she set out to see the world by car. 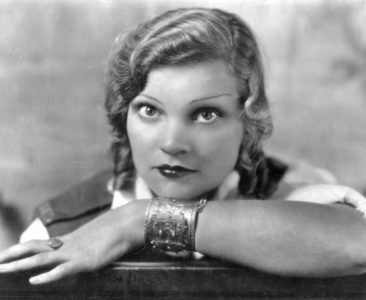 “Aloha Wanderwell: Call To Adventure” is a remarkable tale told by a remarkable woman.